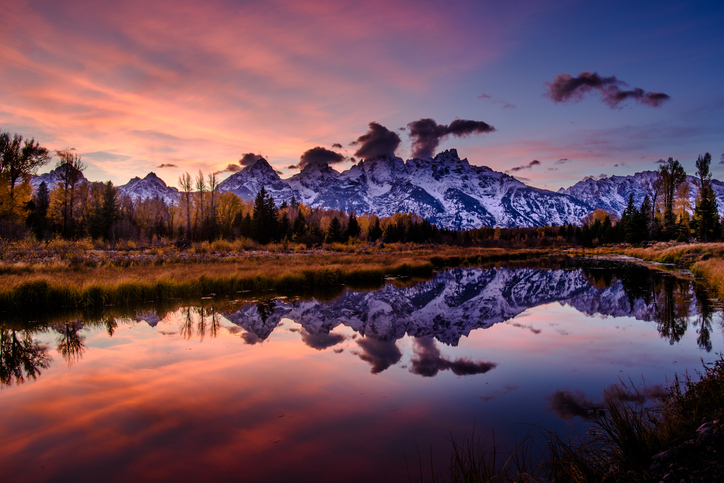 The full day tour Grand Teton National Park Tour provides a chance to thoroughly cover the park with plenty of time for photos. 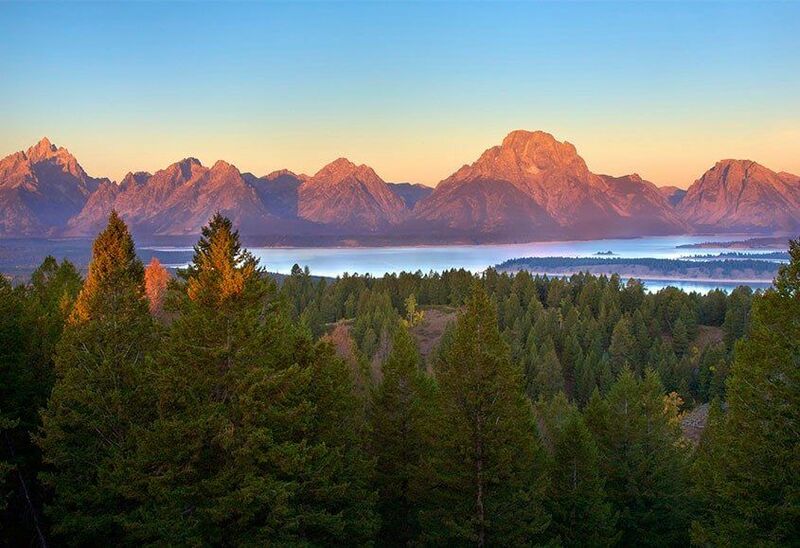 In the afternoon you will have the option of taking the Ferryboat across Jenny Lake or pursuing the area by foot for epic views and wild animals. The day will wrap up at The Teton Raptor Center, a rescue and rehabilitation center for injured raptors. Half day tours offer two convenient departures each day to maximize viewing potential – choose from a sunrise or sunset. 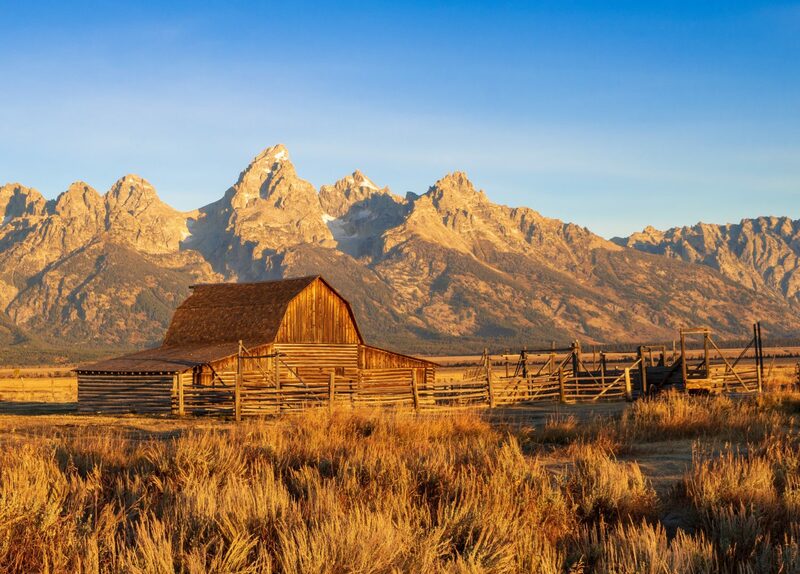 Each trip is between 4-5 hours allowing plenty of time to travel through Jackson, The National Elk Refuge, and Grand Teton National Park.